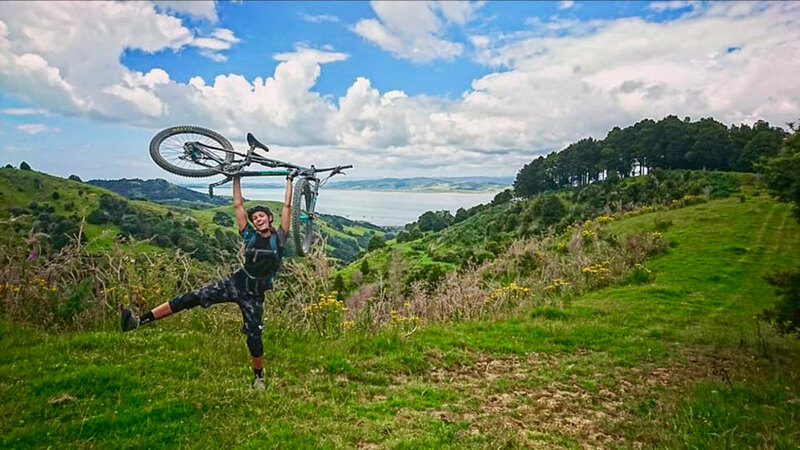 Meet our super star rider, Margot! 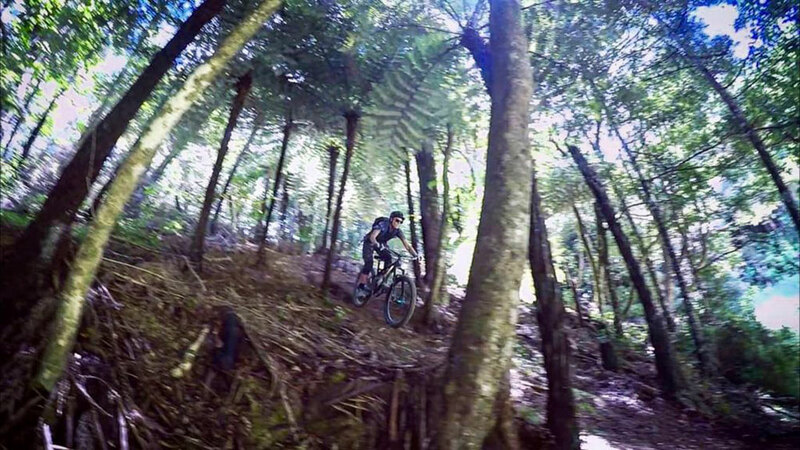 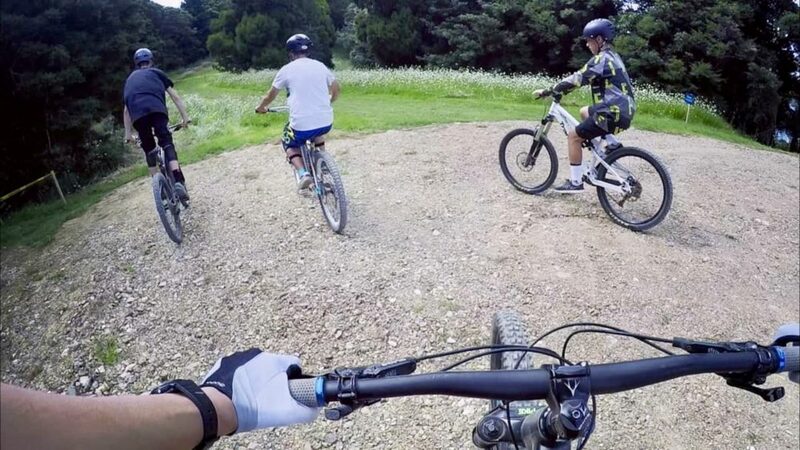 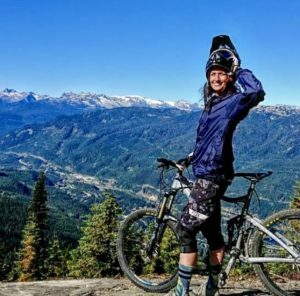 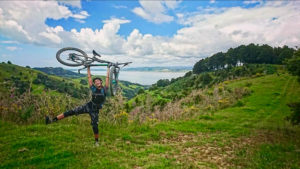 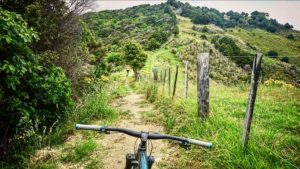 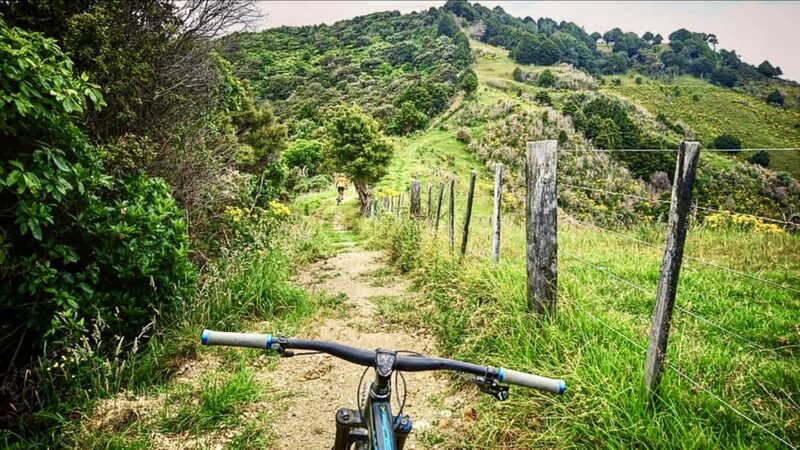 Meet Margot who has traveled all the way from Whistler, Canada to ride all our beautiful New Zealand mountain bike tracks. 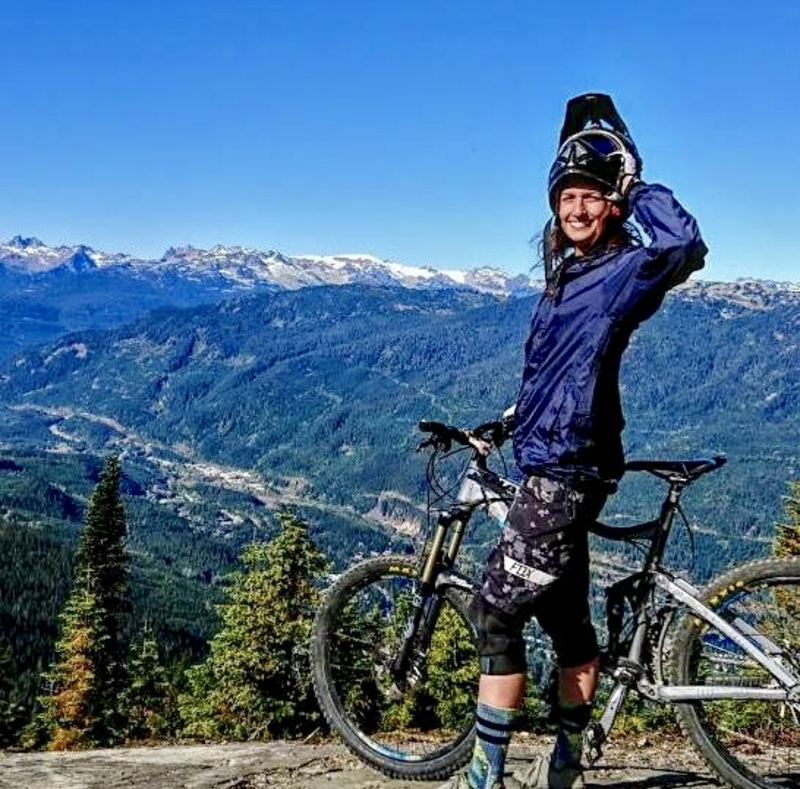 Margot has spent a week with us riding our tracks, providing excellent and invaluable feedback about them and also helped us name some of the tracks! 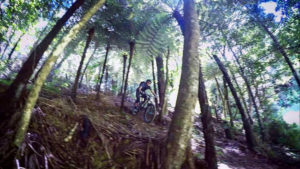 Margo has loved her time with us and we welcome her back as soon as she heads up this way again. 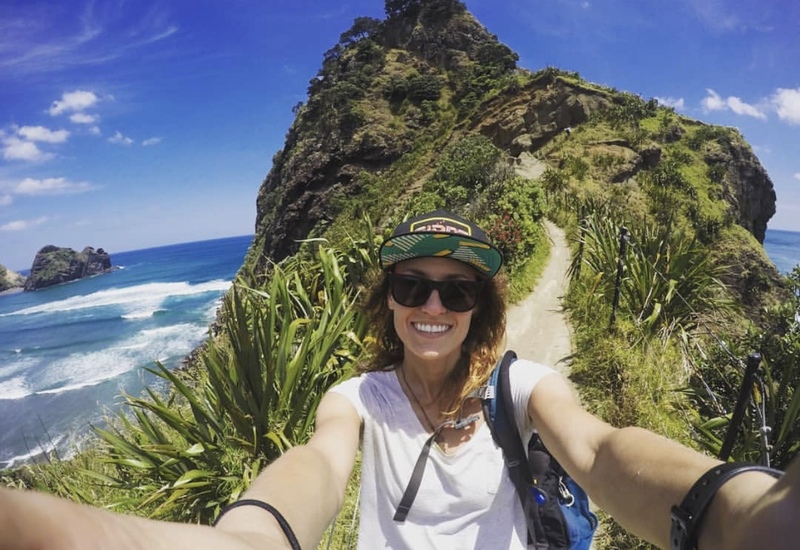 Safe travels around beautiful New Zealand Margot!